Lafayette Provence is a subsidiary of Lafayette Paris. With 29 years in the market the Lafayette Group has gained a thorough knowledge of each of our destinations and built a strong and loyal relationship with our suppliers. 90% of our clientele is international. Our staff and suppliers are all selected and trained to answer highly demanding particularities. We are a diversified company because we deal with several activities, our scope of action is broad: VIP individuals, charity events, incentives, seminars and meetings, as well as congresses. We use all of our buying power to make sure all are served beyond their expectations! Because we love what we do, we believe in developing the activity efficiently, while representing our clients’ interests. Lafayette Provence is the first full DMC based in Provence. We have been in the tourism business for a long time and we see France with the eyes of our clients. Based on site, we know what makes our destination desirable, whether it’s the traditions you wish to discover, the food you desire, monuments you need to see, or the people you want to meet. Focused on quality, we are the best intermediaries between your high demands and our local suppliers. Our role is to make them work wonders! "We were also very satisfied with the transport company (both limousines and buses). Especially, I would like to compliment Anne-Sophie for being so flexible, proactive, and professional. Thanks a lot, again, and I look forward to working with you again!" "Our management and all participants have recognized the professionalism and the quality of Lafayette services. All was perfectly executed: the timing was respected, the operations staff was very professional, the choice of venues, and all activities have been done within our security restraints." "All delegates were unanimous: It has been the best congress in a long time. 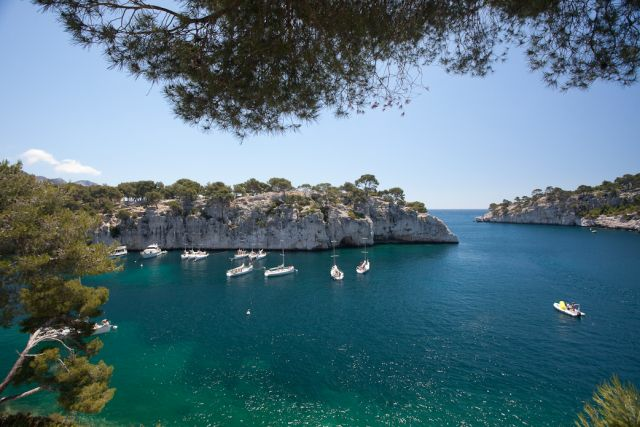 Our delegates have discovered the Provencal Art de Vivre and the warmth of southern people! We have worked with a wonderful team who knew the region, its geography, history, culture, and way of life very well." "Thank you again for your sense of organization, your good ideas, and the support you gave us throughout the preparation and running of this whole meeting week." "I would very much like to thank Lafayette and Anne-Sophie for great support during our event last week! We have visited some amazing restaurants and we received positive feedback from the participants regarding the dinners." "“I just want to give you a BIG THANKS for a lovely tour with an excellent guide. Everything went according to plan and in many instances beyond our expectations. Thibault was a perfect guide—knowledgeable with a good sense of humor (which he needed with 17 women!)." 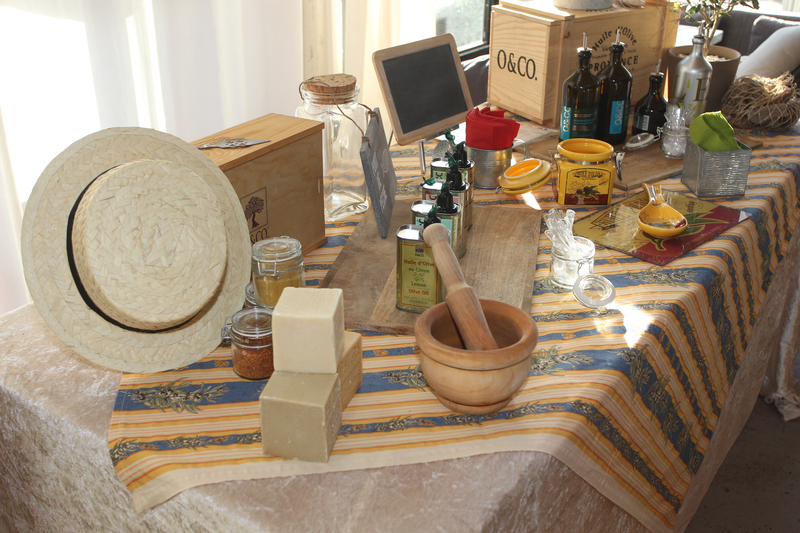 - Kitty S. – Rufaro (SA) – Provence gourmet tour. With a history of 2,600 years, Marseille is the second-largest city in France. It is undertaking the largest urban renovation plan in Europe, boosting the whole region. Discover Provence from the beautiful shores of the Calanques, to Aix en Provence, famous for its markets, passing the medieval village of Les Baux de Provence, to Antique Arles and Nimes, Avignon, and its stunning Pope’s Palace, not to forget the vineyards of Chateauneuf du Pape and the natural sites and villages of Luberon. It is a perfect background for your events! For the Art de Vivre in Provence: Imagine sipping a rosé or a Pastis on a shaded terrace and watching your colleagues play Pétanque (bocce) with the locals. Provence is the orchard of France, providing delicious vegetables used in specialties like ratatouille and a great selection of fish to make the bouillabaisse—we love silly food names! Some of the best vineyards are to be found in Provence, like Chateauneuf du Pape, but also Bandol, Cote de Provence, and Cote du Rhone … red, white, and rosé at their best for the connoisseurs! Provence has over 2,600 years of history. Its name comes from the Roman “Provincia Romana.” UNESCO protected places such as Pont Du Gard, Arles arenas are now joined by 2013 MuCEM museum. 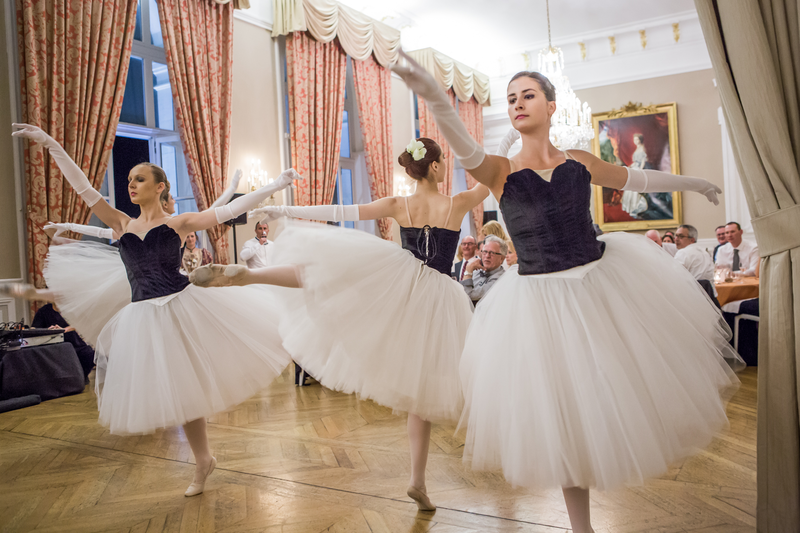 If our traditions are our strengths, our developments are the most dynamic in France. The French Sun Belt works plenty to host high-tech industries and large international congresses. Marseille will host many of 2016 UEFA soccer games at the entirely renewed Stade Velodrome, one of the most high-tech stadiums holding up to 67,000 visitors. The MuCEM, the Museum of European and Mediterranean Civilisations, opened its doors in 2013. The architect of this amazing building is Rudy Ricciotti. In 2013, Marseille was the European Capital of Culture. 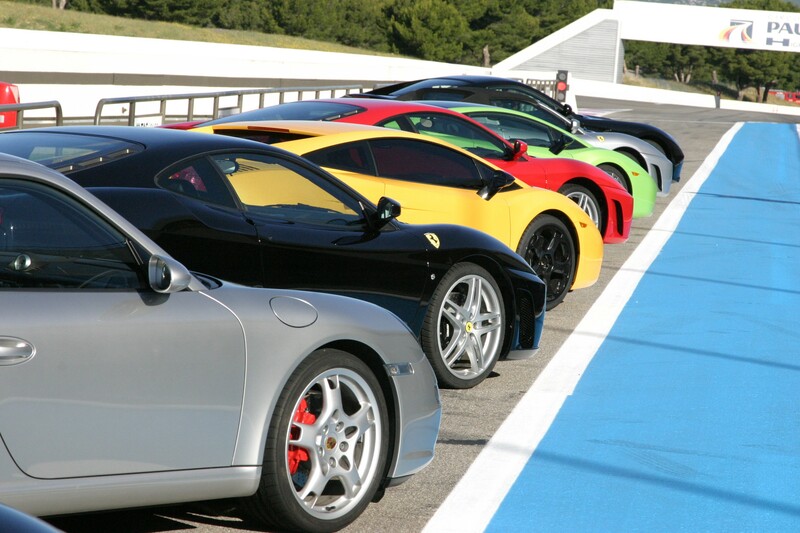 In 2017, Marseille will be the European Capital of Sports! In Marseille, we move! Until 2020, the city is undertaking major urban renovations. We are expecting new hotels and fantastic venues such as Jean-Luc Besson’ Cinema City. With over 1.3 million passengers in 2014, Marseille is the largest cruise harbor in France. Major international cruise companies stop there and the numbers are increasing! 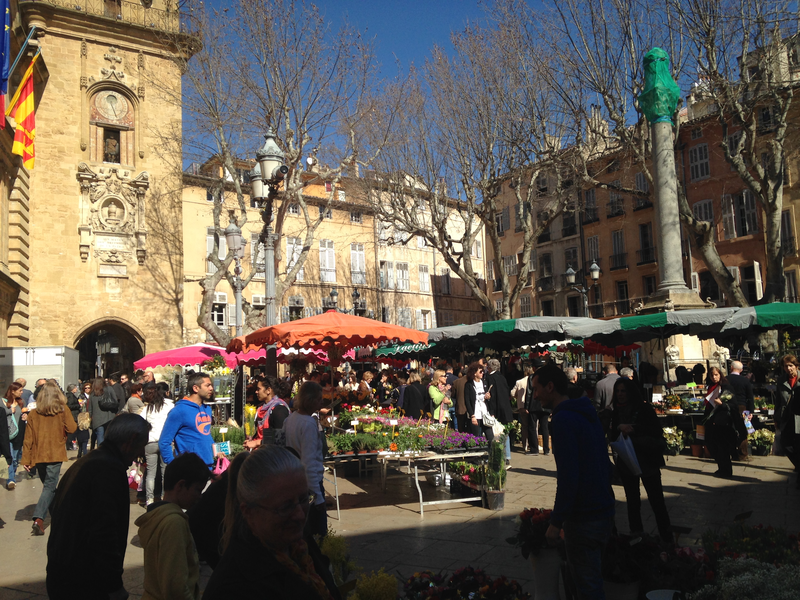 Take a morning visit to Aix-en Provence markets, take your time and taste! 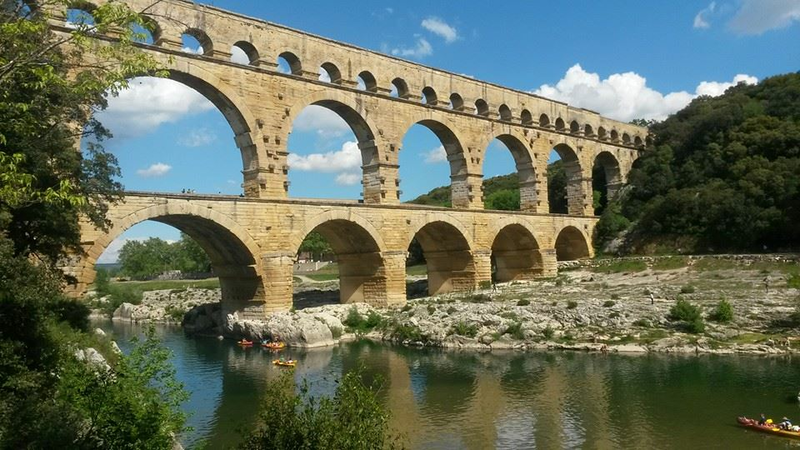 Go kayaking under the picturesque UNESCO-protected Pont du Gard.